Autism Tennessee - Pursuit Sports Academy- Family Fun Day! Pursuit Sports Academy- Family Fun Day! 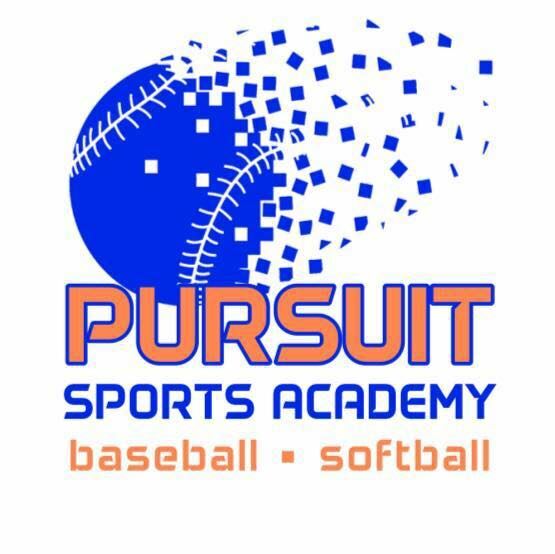 Pursuit Sports Academy will be opening their doors to Autism Tennessee members for a day of family fun! Enjoy a variety of activities involving sports, games and projects with movement, health and fun in mind. No sports background required! Lessons will be adapted to the needs of each child and will focus on balance, coordination, flexibility, agility, etc. Each lesson is an hour long. Please indicate time preference during registration. This event is open to the public. Each one hour session will accommodate a maximum of 30 children to create an ideal environment. If you are having trouble logging in, click the little blue man in the upper right-hand corner.